Many parents and caregivers ask what they can do to soothe their crying infant. Here are 10 things that you can do to try to calm your infant. Many of these suggestions will work most of the time, nothing will work all of the time. When you begin to become very frustrated with a baby’s crying it is time to set the infant in a safe place and walk away. Want more information on how to deal with frustration and anger? Hunger is the main reason a baby will cry. If you aren't breastfeeding, try paced-bottle feeding. It is the best way to give a baby a bottle. Built up air in a baby's stomach can be painful. Giving your baby a lukewarm bath is a great soothing technique but remember to never leave your baby unattended. A gentle massage on a baby's back, arms, or legs can be very comforting. Eye-to-eye contact with your baby when they are crying can distract and comfort them. This can help lessen the tension during fierce crying episodes. 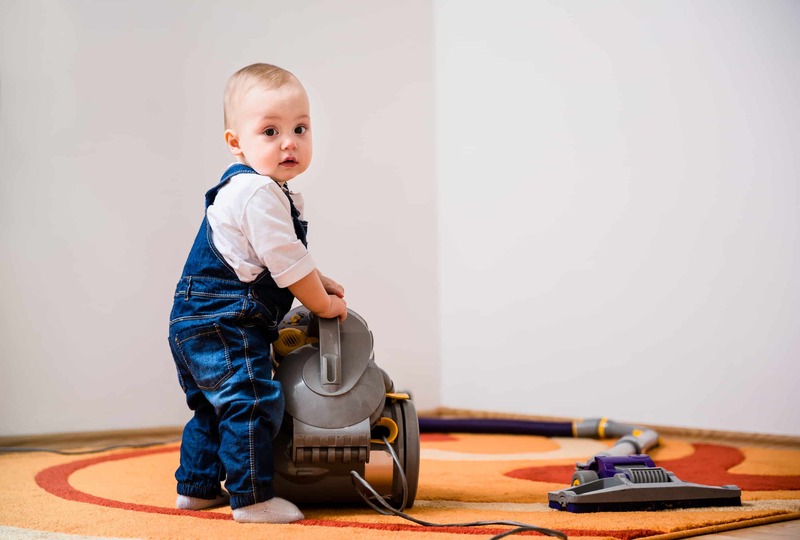 The noise from a vacuum is referred to as white noise which is any sound that produces a loud, neutral, masking sound. Babies find these noises hypnotizing. 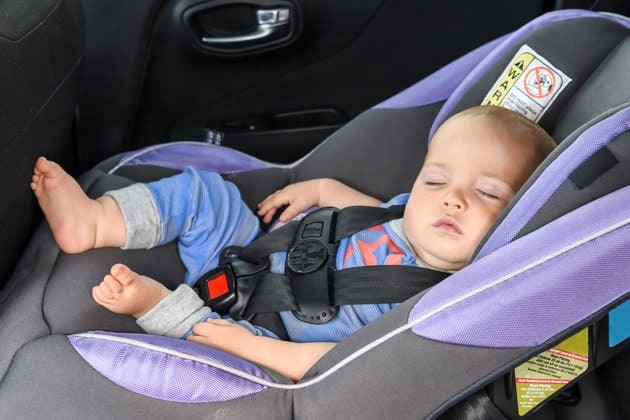 The vibrations from a car have a sleep inducing effect on babies. Always make sure your baby is secure in a rear-facing car seat in the back seat. "If you do everything right and your baby continues to cry, that is still OK. It does not mean that your baby is sick, ill or abnormal."